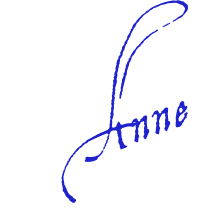 Check out the podcast from Anne’s visit to WGN Radio in Chicago for advice on how to plan ahead for life’s inevitable transitions and how to use upcoming natural cycles to handle them well. 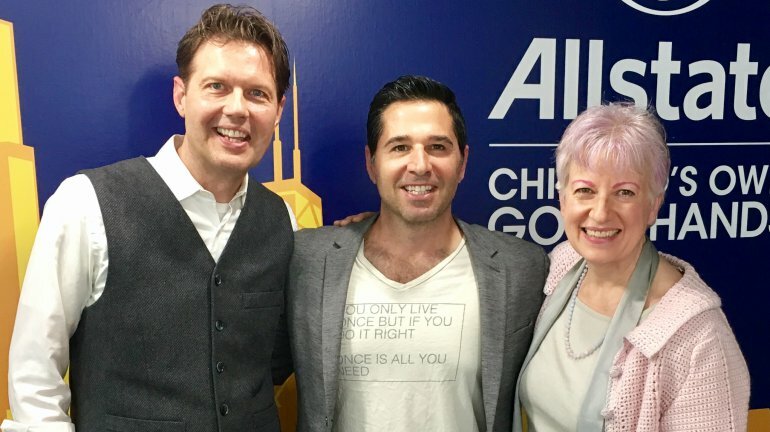 We had an information packed show yesterday on WGN Radio, when I returned to Frank Fontana’s program to talk about all the change currently in the air. We shared ideas on how to handle current changes well and even leverage them to make the most of upcoming opportunities. We started by talking a bit about former president Barack Obama’s current life changes. In fact, many people are “transitioning in their life to different places in their world,” Frank added. With that always comes the uncertainty, and the unknown. “And the unknown creates anxiety” as well as fear. Along with my fellow guest, psychologist John Duffy, I addressed the issues that tend to surface when we face the unknown and how to manage the anxiety and prepare for an uncertain future. We started with my analysis of some major cycles coming up that particularly affect the former president, his leadership style, and his future. But these same cycles hold rich opportunities for everyone in improving their lives, both at work and at home, starting later this month. And those cycles will begin very soon, as early as next week. Afterward, we took calls and texts from several listeners. Their questions took us through issues ranging from work to home, from when to move to what to do to rebound from grief after the loss of loved ones. In between we addressed what to do when you’re not getting along with people in your life. We also addressed how to handle toxic relationships to move those relationship mountains that just won’t seem to budge otherwise. My segment starts at 01:21 and runs through 36:40.